Berry K. Tucker & Associates, Ltd. is dedicated to helping clients who have suffered serious injury or death because of the negligence of a healthcare professional, including doctors, nurses, dentists, psychiatrists, podiatrists, and chiropractors. 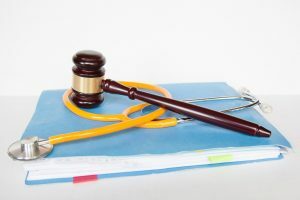 Our medical malpractice attorneys help clients who have suffered because of a medical error, helping them to hold the responsible party liable for their wrongdoing. 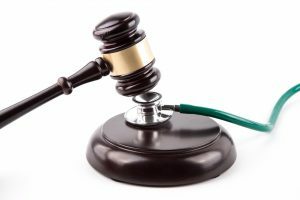 Give us a call if you live in the Oak Lawn, IL area and have suffered as a result of medical malpractice. Berry K. Tucker & Associates, Ltd. understands the pain and suffering that results from a medical malpractice. You shouldn’t have to suffer a financial burden as a result of another’s wrongdoing; our attorneys will help you get the compensation you deserve. If you live in the Oak Lawn, IL area, contact Berry K. Tucker & Associates at (708)425-9530 to speak with one of our medical malpractice attorneys.